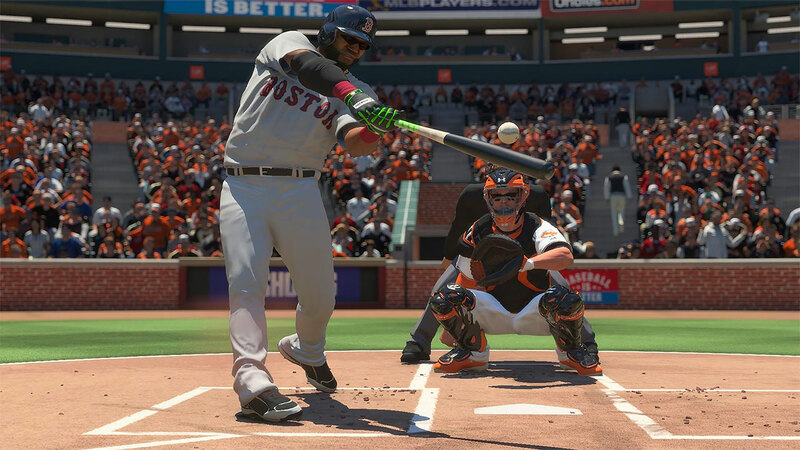 MLB The Show 17 wallpapers for 4K, 1080p HD and 720p HD resolutions and are best suited for Desktops, android phones, tablets, ps4 wallpapers, wide-screen displays, laptops, iPad and iPhone/iPod Touch. 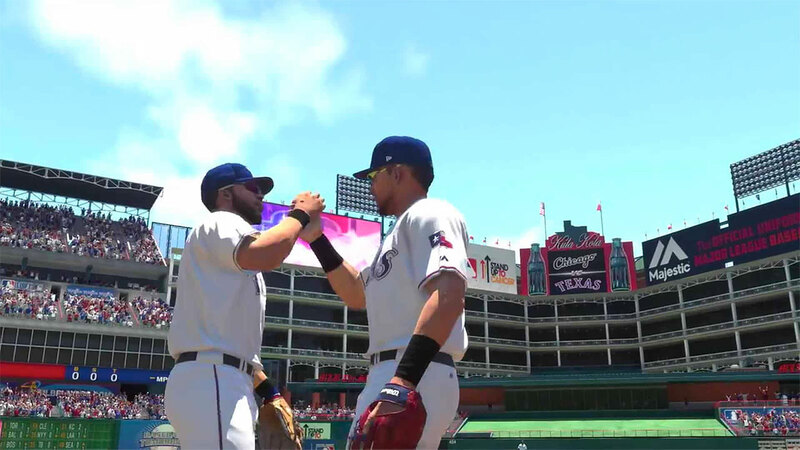 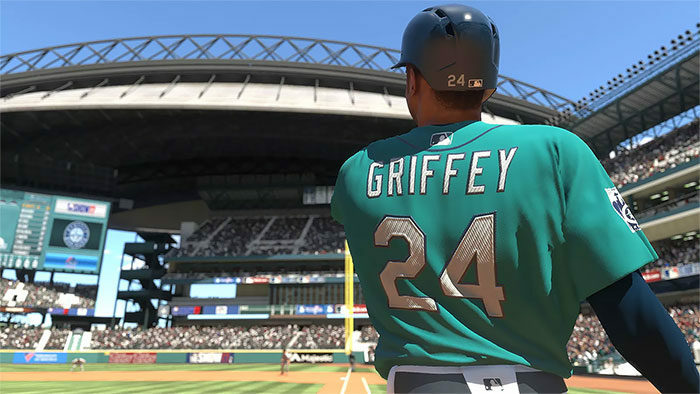 MLB The Show 17 is the annual release of the MLB video game series. 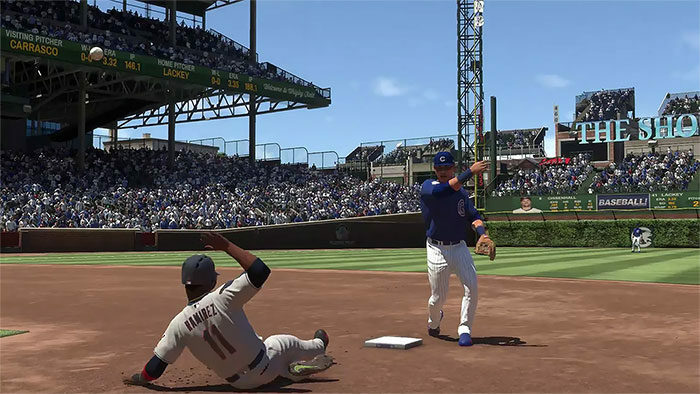 Players will take control of a roster team, go through a story mode tweaking their player career, along with facing against other teams online.